To obtain accurate readings using a durometer, one must develop the proper "feel" for the gauge. Check-line's Durometer Test Block Kits gives the user the ability to develop the proper "feel", and, while they are not to be used for calibration purposes, they enable the user to perform a quick check for proper durometer operation. 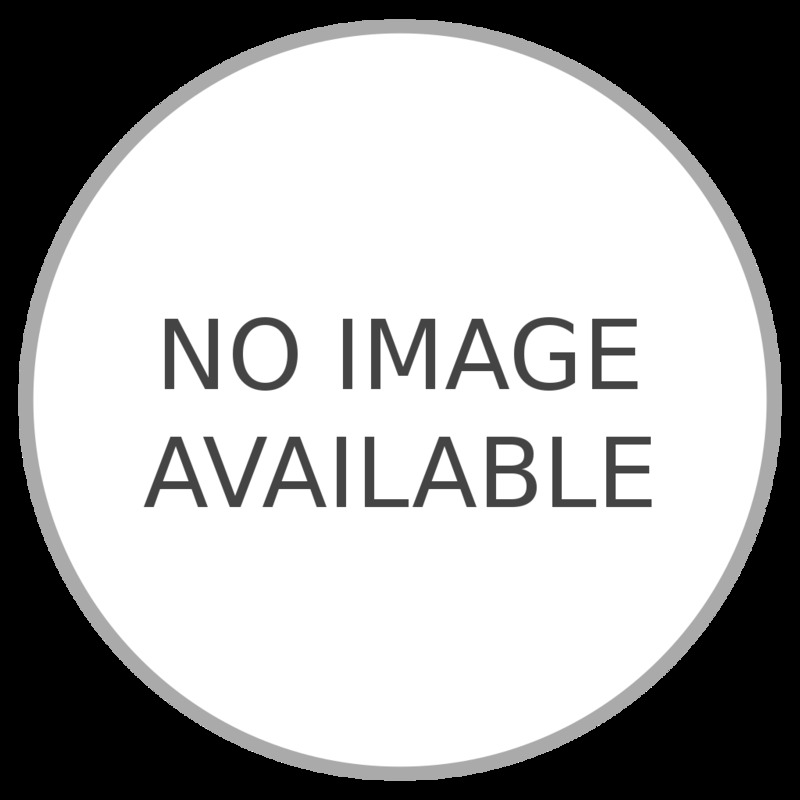 A large variation would indicate the need for recalibration of the durometer being utilized. This should be done in accordance with the methods indicated in ASTM D-2240. 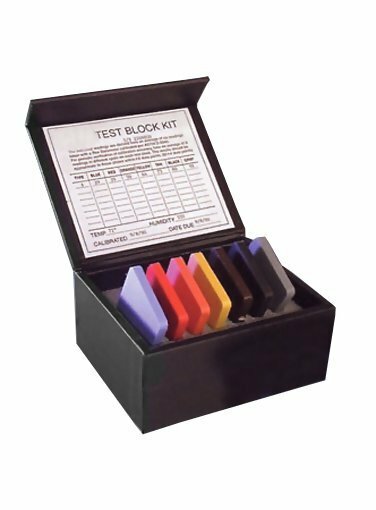 The kit consists of color coded test blocks each of which measures 1/4" x 2" x 2". The kit is supplied in a sturdy foam-fitted carrying case with the true readings for each block on the inside cover of the case and a NIST traceable certificate conformance. Single test blocks for other durometer scales are also available. Type A and O test kits include 7 sample blocks. Type A-M test kits include 7 sample blocks marked with type A and type M values. Type C (Shore and Asker), D, OO & OOO test kits include 3 sample blocks.